Fuzzy Logic Control (FLC) emerged as one of the most outstanding control techniques in the middle of 80s. 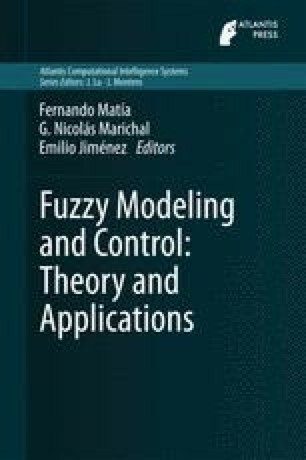 The great amount of literature on FLC that has appeared is the main evidence of the increasing importance that fuzzy controllers have been given in the control system design field. This work was supported by the Ministry of Economy and Competitiveness through its DPI2012-35504 CONMICRO research project and the European project 295372 DEMANES. The authors wish to thank the reviewers and the book editors for their useful suggestions. We also gratefully acknowledge the collaboration of Antony Price in the preparation of this paper. J. Godoy wants to especially thank the JAE program (Spanish National Research Council—CSIC) for its support in the development of this work.